Jan - 17 | Posted by: KHL Staff | no comments. 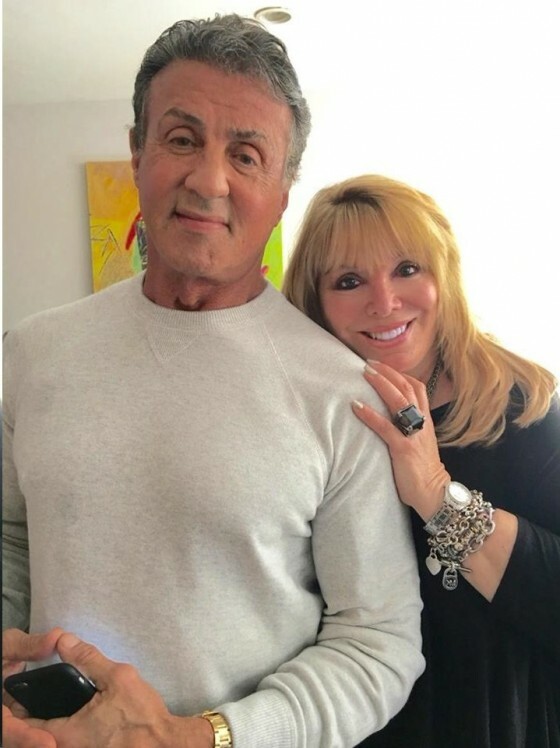 Sylvester Stallone never went away and we are so glad and so inspired by his new movie “Creed.” He took home a Golden Globe Award for his role and even Sylvester’s speech was inspiring. Sylvester Stallone has also been nominated for an Oscar, we can’t wait to see his win on February 28th!